Will Schwartz proves that he is a creative powerhouse with his new band, Psychic Friend. My Rocks Are My Dreams is a refreshing debut record that ebbs & flows with lyrical magic and melodic emotion. 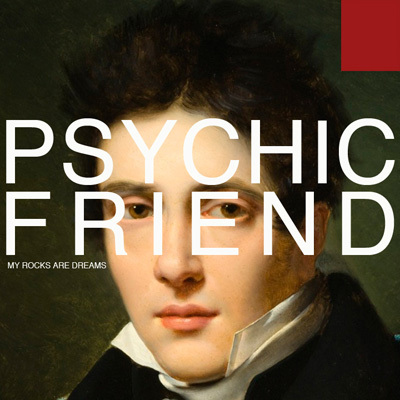 Psychic Friend is more evidence that this talented storyteller holds nothing back in his music. He folds a lifetime of experiences, both highs and lows, into these well-crafted compositions. Will gives everything he has to his listeners and you feel it the moment you press play.